A warm welcome to MobiTog! 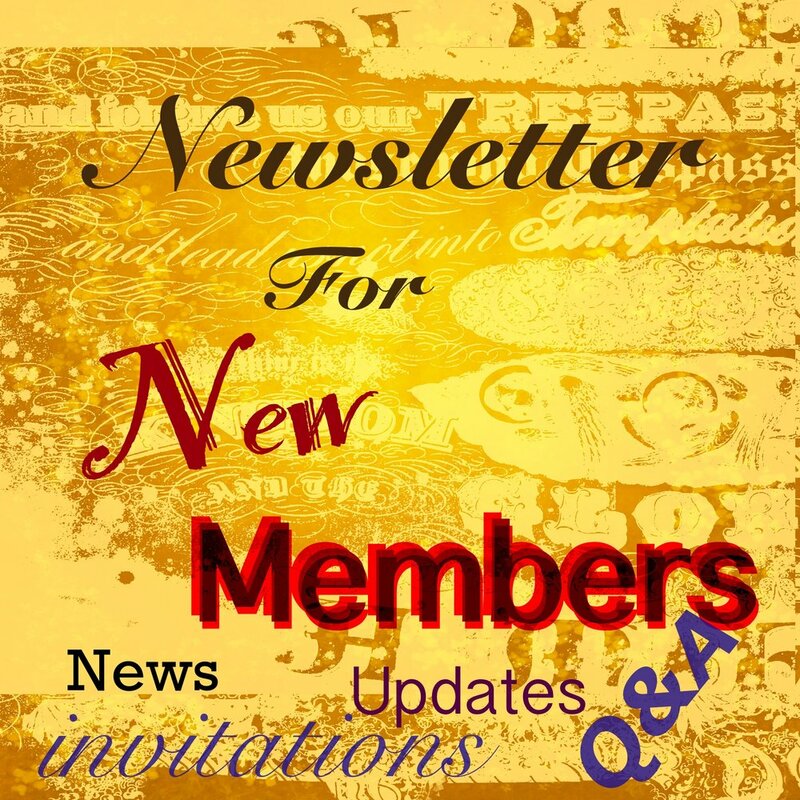 And welcome to our informal, on-site newsletter, where we keep you informed about events, challenges and helpful hints to help you find your way into the areas that most interest you. We value participation, and we encourage you to join in any challenge or post in any thread that catches your eye. We want to see your images, and we are interested in your comments and constructive feedback on the images others post. Feel free to post your questions below - a friendly member will answer as soon as possible. And you’ll see detailed invitations (and links) to our regular and our every-now-and-then challenges. We look forward to seeing your posts and images soon! PS: all members (not just staff) are invited to post relevant news. Are you into collage art? Giuseppe Ragazzini has released a fun new collage app! See juryjone Jerry’s thread here for some examples and discussion about Mixerpiece . And here is a link to the app on the App Store. Calling all new (and not so new) MobiMembers! It's never too late to start either a Project 365 (post one picture a day) or a Project 52 (post one picture a week). Start today and your project will be finished 364 days (or 51 weeks) from today! It's great fun; a great way to get to know your fellow MobiPeeps; and a great way to use all of those new photography apps you've been downloading. It's very simple to get started. Go to Image Forums and click on Projects and Ongoing Work. Next, click on Mobitog 365 Project (or Mobitog Project 52). In the top right corner click on Post New Thread. This will be your thread in which you will add all of your photos so title it with your name (e.g Lisa's Project 365). If you have any questions just shout and someone will be glad to answer!! Take a wander through the thread - it’ll make you smile. More mobile photography tutorials from FundyBrian! Please take a look and feel free to add your comments or questions ! If your creativity needs a boost, here’s a link to the iPhone Photography School tutorial on just that subject! !! Happening Right Now !! Weigh in on the age-old question: Chewy or Crunchy??? The Resources section of Mobitog has some interesting stuff in it for new and old members alike. Take a look. Imitating a photographer you admire is not only flattery, but a great way to give a new twist to your photography. The iPhone Photography School have interviews with several photographers - take a look and see if you’re inspired. Mobi Weekly Appstract will start 7 January and run Sunday to Sunday. New members: please join in. Thinking about your photo projects for 2019?!?! You can sign up now for Mobi365 (see the tab in the banner at the top of the page). It’s a great way to practice your skills or learn a new app or two! Also...for those who do not have time to devote to a photo-a-day project, fear not!! You can now sign up for Mobi52. Yep, post one photo a week. It’s slightly less challenging but still very rewarding! What RoseCat said! I've missed this. Try something new to you in 2019! The iPhone Photography School has a tutorial on slow shutter photography. Only one day left to support our inaugural Weekly APPstract Challenge - No excuses, you don’t even have to be an abstract artist! You need an imagination and one or two apps. 1. do most of these art works start out as photographs, or something else? 2. I note that most (not all) of the apps regularly mentioned are apple apps. Do you think Apple is better for this genre? The challenge is closed for images (#4 has started here), but your thoughts & comments are still welcome in the thread. And your app-ed images are warmly invited into Weekly APPstract #3!